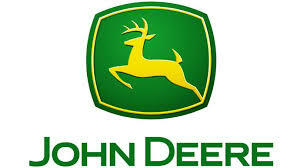 At John Deere, you are empowered to create a career that will take you to where you want to go. Here, you’ll enjoy the freedom to explore new projects, the support to think outside the box and the advanced tools and technology that foster innovation and achievement. We offer comprehensive relocation and reward packages to help you get started on your new career path. Click here to find out more about our Total Rewards Package.